If you’re in the Debt Collection and Recovery industry (C&R), you may be already aware that traditional debt collection practices aren’t sufficient enough in order to ensure satisfactory collection rates. To enhance debt returns the use of sophisticated systems that can support your strategic decisions, is a valuable asset to your purpose. 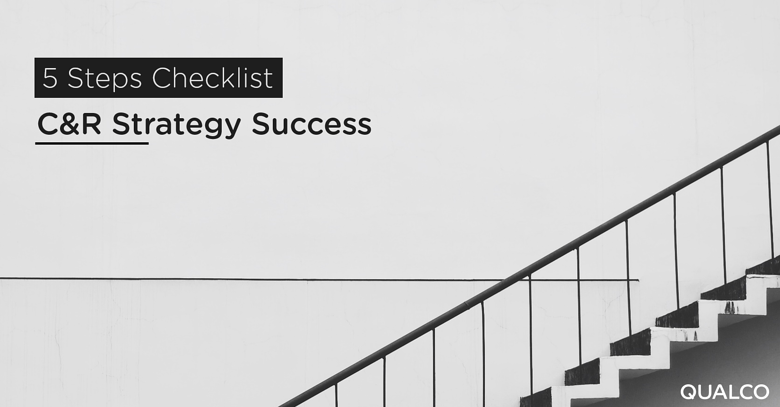 Since strategic design and application are directly related to success, you must aim for a strategy suitable for your business. With a business tailored strategy you will be able to control and minimize eventual implementation risks. 1.Regulatory requirements, insufficient quality data and the availability of new technology tools necessitate a fresh approach to collections and recoveries. 2.Conflicting legacy systems can be coordinated and enhanced with a cloud or server-based state of the art collection and recovery system. 3.Bringing internal and external data together with industry benchmarking will enrich available datasets. 4.Who is best placed to collect and recover? An internal team or an outside agency with specific skills? Enhanced supervision tools provide insight and oversight of both. 5.The result: fairer treatment of customers, better compliance, high levels of collections and recoveries of ROI.